Why A to Z Home Inspection Services? A to Z Home inspection hires only qualified and experienced home inspectors only. All our inspectors are licensed home inspectors in New Jersey and licensed home inspector in New York. 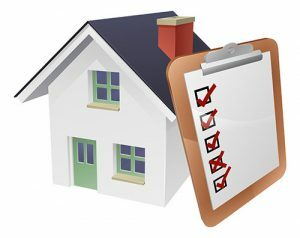 We believe that besides home inspection, the buyer must be also educated about what they are buying. Our inspectors are licensed termite inspector in NJ and licensed termite inspector in NY. All inspectors are licensed Radon measuring technician in NJ. Radon testing in basements is done by placing passive charcoal canisters, alpha track detectors or Liquid scintillation kits. Our home inspectors have to undergo extensive home inspection training and have to complete home inspector continuing education in NJ and home inspector continuing education in NY. 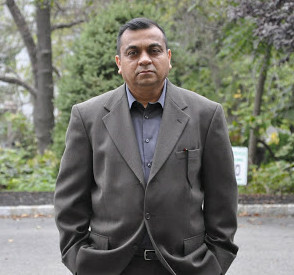 Our inspector Raj Bansal is civil engineer. Most of the home inspectors in NJ and Home inspectors in NY are simply carpenters, handyman or have completed a five day course for home inspection. Home inspection in New Jersey and Home inspection in New York is the visual inspection of major components of readily accessible areas such as inspection of foundation, inspection of structure, Inspection for termites and wood destroying insects, inspection of electrical system, inspection of plumbing system, inspection of Heating system, inspection of Air conditioning system, Inspection of HVAC, Inspection of exterior, Inspection of interior, Inspection of driveways, inspection of garage etc. The inspectors apply his years of knowledge and experience to evaluate the present conditions of major components of the house. Our home inspection report system is very unique, easy to read and understand. 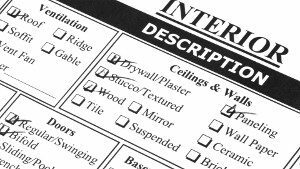 Most of the home inspection companies’ reports are very large and confusing. Any major defects found during our inspection are highlighted, photographed and very well explained. Click link below to view the sample home inspection report.